5.3 ACRES - 14 Room Resort Retreat Center, Ocean View, 10 Condos, 2 private Villas, 3 Pools!!!! 14 fully furnished rooms with beautiful sunset ocean views and 3 pools. 2 (2bd/2ba) villas with private pools and 10 (1bd/1ba) Condos with large pool. 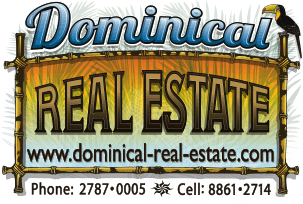 Located in a Secure Gated Community near Dominical Beach. Peaceful tropical setting 800' above sea level overlooking the Baru River Valley with refreshing ocean breezes, ocean sunsets, and sweeping valley views.